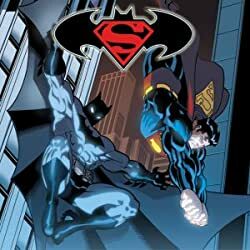 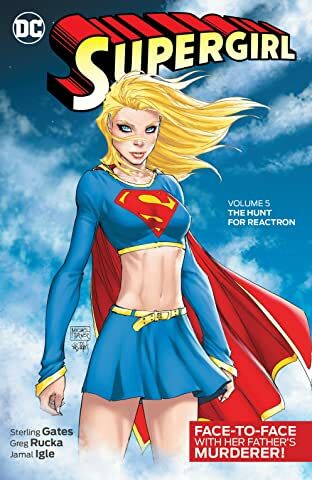 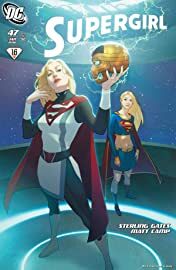 Supergirl has finally brought Reactron back to New Krypton so he can be held accountable for murdering her father, Zor-El. 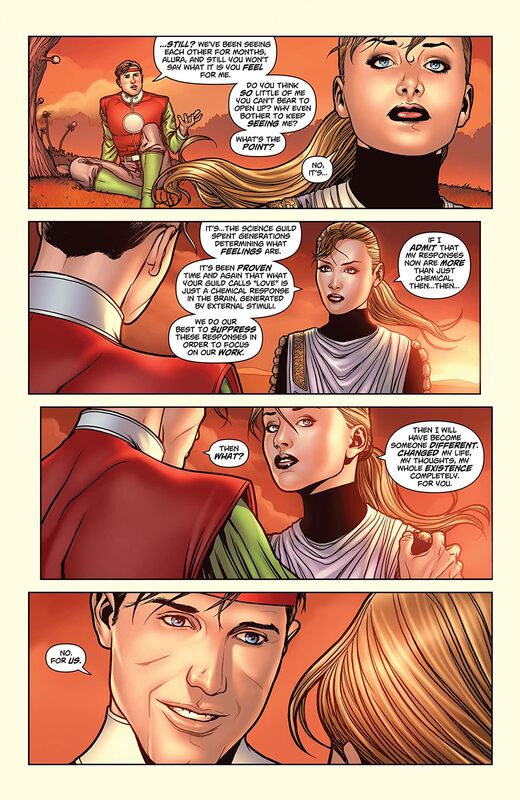 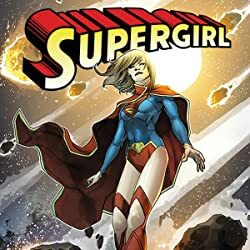 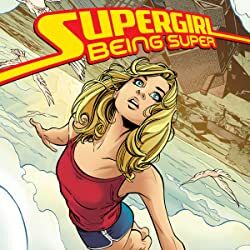 While the debate about what to do with him rages among the people of New Krypton, the planet's ruler and Supergirl's mother remains unsure. 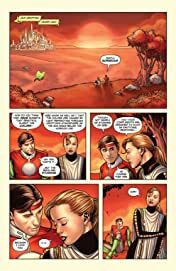 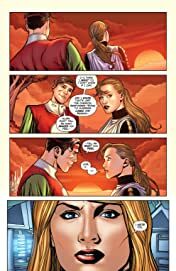 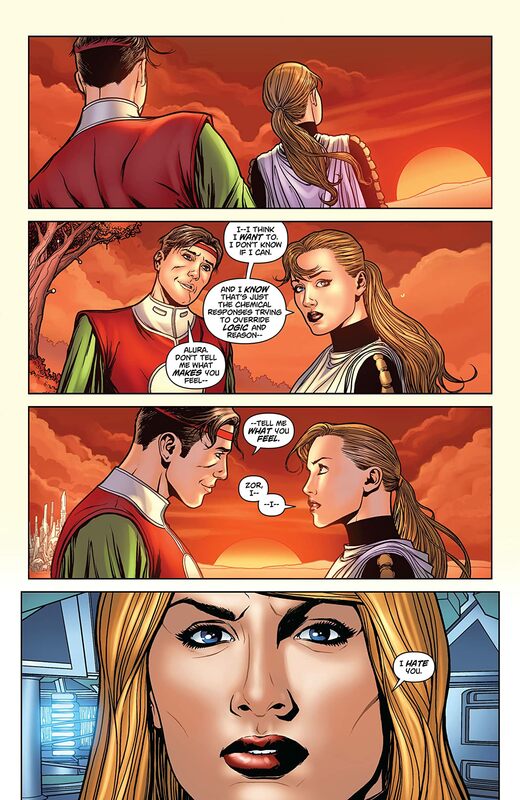 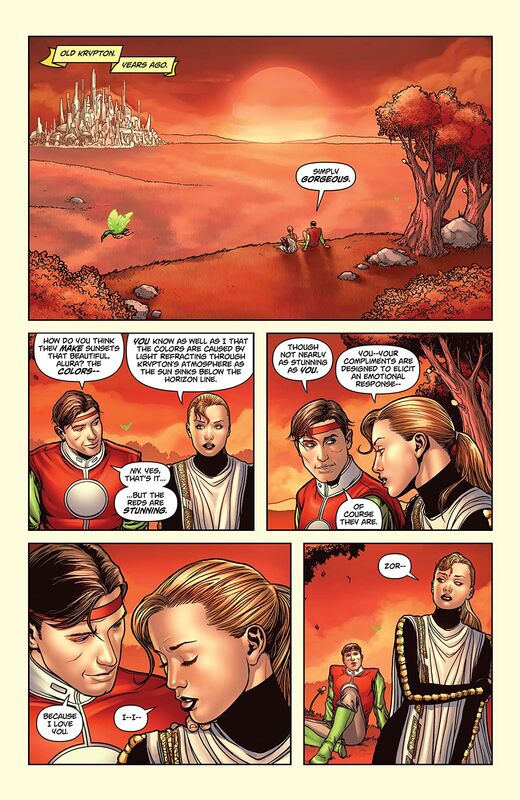 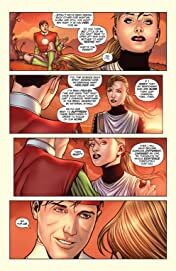 Should Alura have Reactron executed? 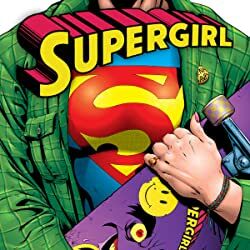 And will Supergirl allow it to happen if her mother decides to go that route?